A couple of weeks ago, I was sitting around the Shabbat lunch table with friends when someone mentioned that Israel was being condemned for its assault on the Palestinians in Gaza by none other than Annie Lennox and Bianca Jagger. I couldn’t help but laugh. No, seriously. They were joining a protest with the likes of former London mayor Ken Livingstone (who has no love for Israel during relative peacetime) and a host of other luminaries, and they got first billing in the press. If that isn’t absurd, I don’t know what is. 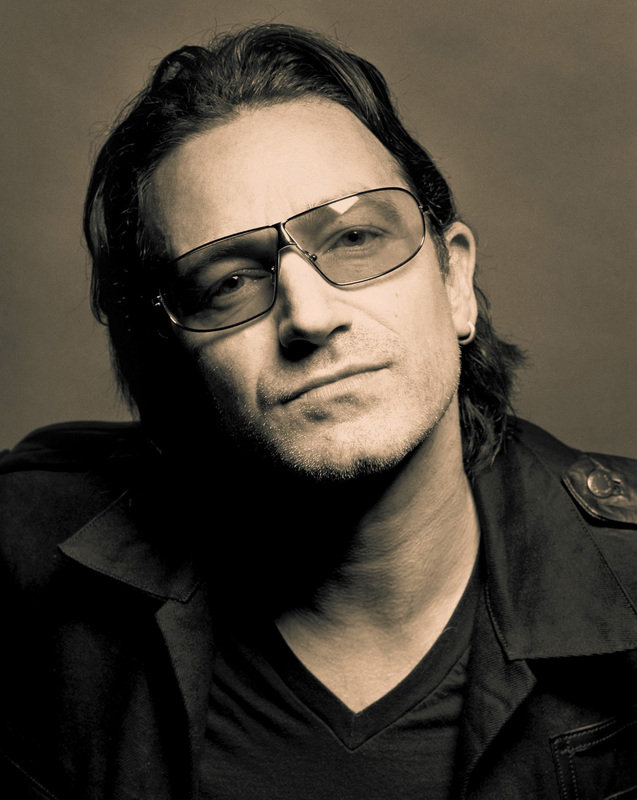 If they want to use their money and visibility to do some good in the world, a la Bono from U2, let them. But when they step outside their area of expertise, I see them as just another (usually ignorant) citizen, and tune them out. Vanessa Redgrave’s views on Jews, Derek Jacobi’s beliefs about the authorship of Shakespeare’s works (he’s a Shakespeare denier), and Viggo Mortensen’s feelings about Israel’s involvement in the Second Lebanon War are the opinions of actors, not experts. I see no need when such people release hot air to get angry or boycott their art or anything else. I might sigh or suppress a snort, but by remembering to keep them snugly in the pigeonhole of their craft, I can continue to enjoy what they do well, and ignore what they do not.